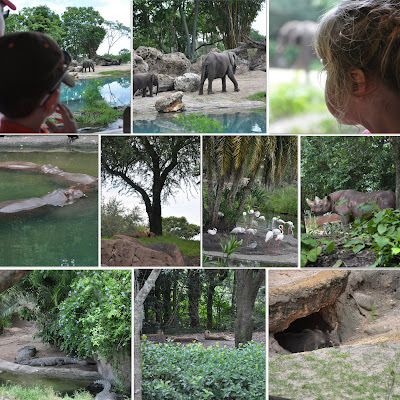 Taylored Life: Disney's Animal Kingdom! By Sunday morning we had the routine down and got to Animal Kingdom before they opened, which meant Mickey and Minnie greeted us, along with the crowd, at the entrance. Emma and Ross spent the previous evening planning our adventures for the day, and it worked out great again! 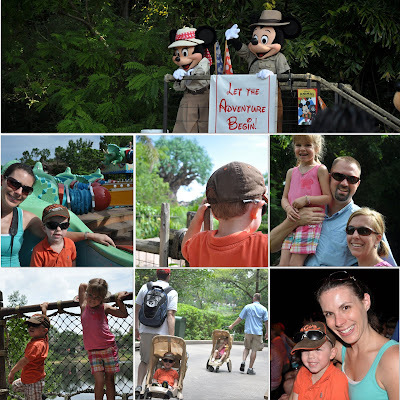 The kiddos and adults enjoyed their rides! 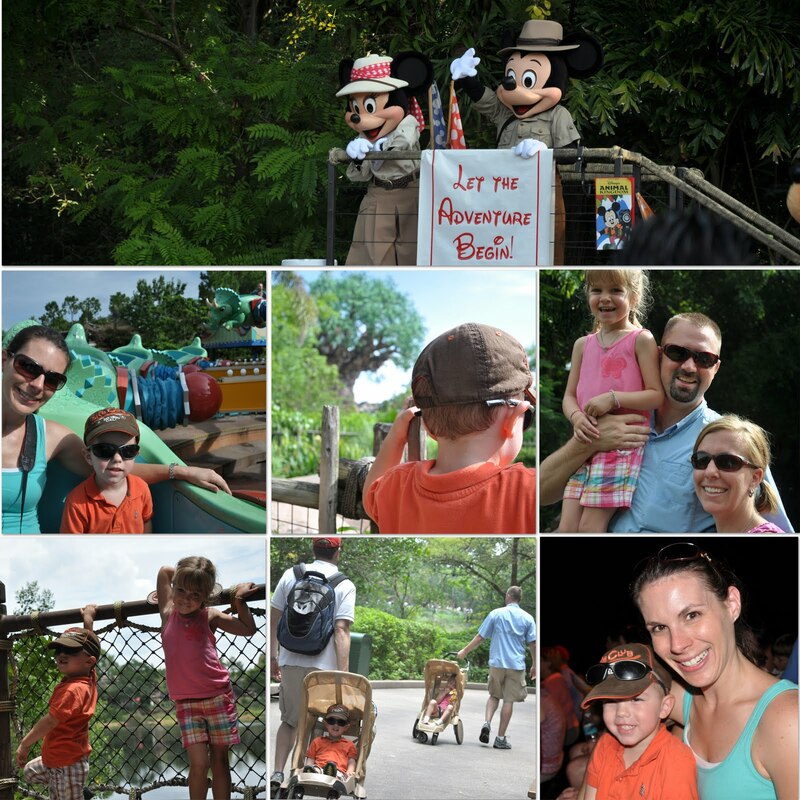 Without a doubt the highlights were the safari ride and The Lion King show! Pictures don't do the show justice, but here are some from the safari ride. Animal Kingdom didn't take as long as Magic Kingdom, so we were headed back to New Smyrna aroun 2 PM. 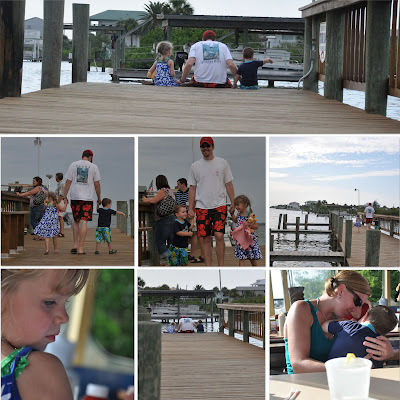 The kiddos napped in the car, and we all enjoyed a little down time at the rental house before heading out to dinner by the water and another trip to the beach. The entire trip was a huge success, and we are all so thankful the shuttle launched on time and we were able to do so many fun things in such a short time! We all laughed hard and played hard. Jackson and Clara are great friends now, and we've got some wonderful memories to take with us! 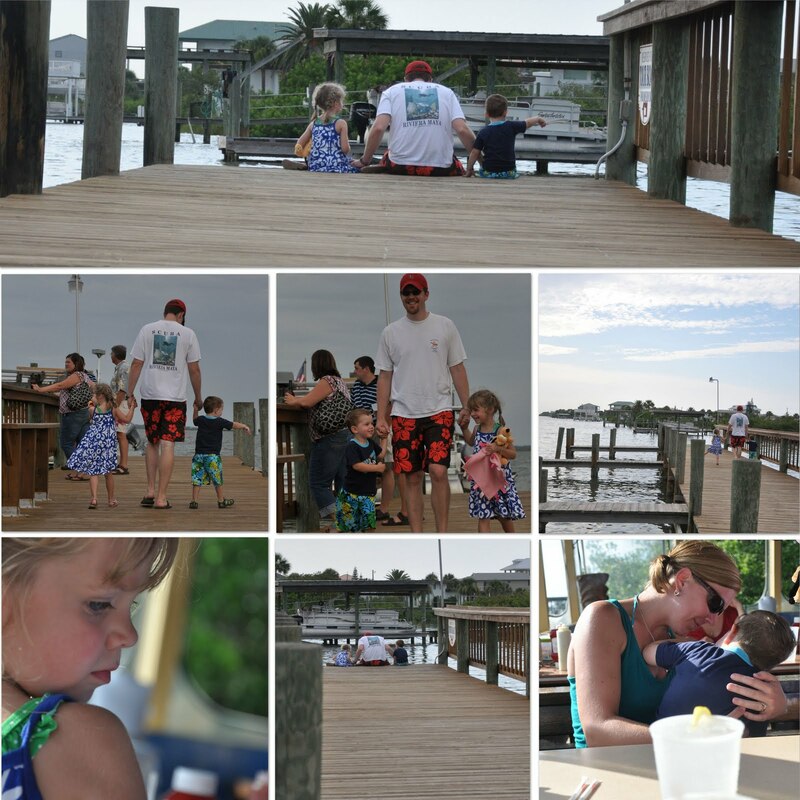 To see more pics of the fun, check out the albums!